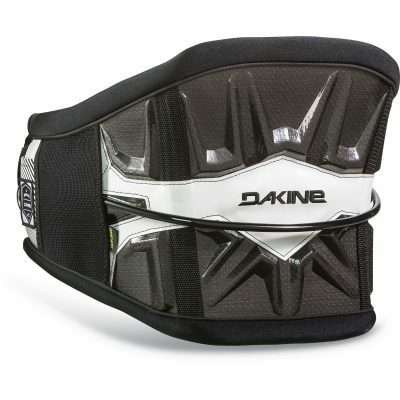 The Dakine Pyro is and has been Dakine’s super comfortable full back support harness. It features a large supportive back panel design just as it has for years, but it has been updated with a new stiff back panel design which offers better support and less slippage while still offering a great range of movement. Where it deviates from the norm is that it is the only stiff large backed waist harness design on the market. 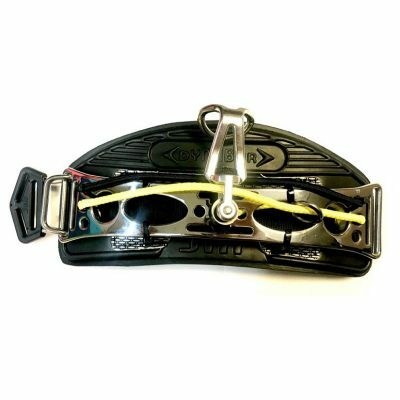 This design brings the full backed comfort of the Pyros of seasons past and merges it with the new stiff harness craze, if you have not tried a pyro in the past couple of years you will be in for a treat. 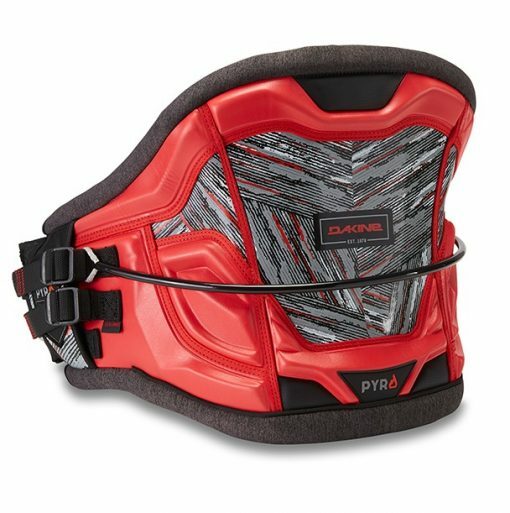 The Dakine Pyro Kiteboard harness builds on Dakine’s long heritage in kiteboarding to offer a fuller profile stiff backed waist harness. The Pyro features an Adaptive Fit Composite back panel with Texon counter/stiffener, which offers the ultimate responsiveness and an improved custom fit with every wearing. Fit is further enhanced with featherweight ES foam molded interior, a pre-curved P.E.B. inner support structure and memory foam pressure point relief zones to keep you out on the water longer. The Pyro features the easy-connect/disconnect push button Hammerhead spreader bar and freedom shape spreader bar pad. 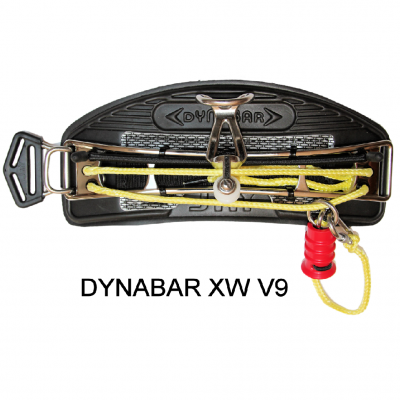 The Pyro is also compatible with the sliding Maniac spreader bar and the dual fixed/sliding Option spreader bar. 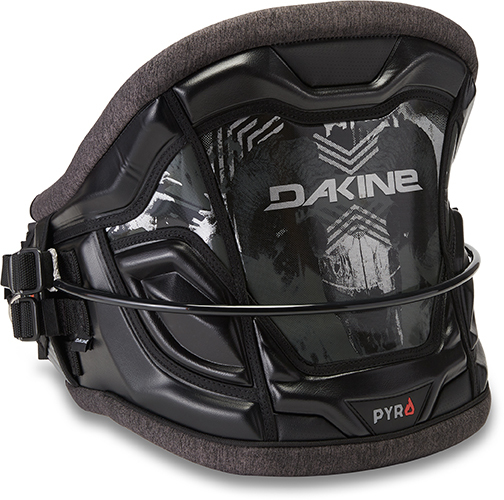 The Pyro is Dakine’s premium waist harness. It features a hard back plate with their largest back panel providing the most back support and load dispersion, much more than the rest of the industries smaller hard harnesses. Dakine’s use of soft memory foam makes the harness mold to your body to hold in position as well as relieve any pressure zones. The Pyro is built to last, we often see 10 year old Pyros still in use. On top of that Dakine’s warranty policy is 2nd to none. The Dakine Pyro will give you the confidence to continue to push your riding and the back support to keep you on the water longer. XS and XXL available by Special Request only.